Newborn portraits are literally a once in a lifetime opportunity - within days of birth your baby will have changed and grown so to capture them whilst they are tiny needs a little bit of planning ahead. If you’re interested in a Newborn portrait then please contact me during your pregnancy as you need to book in during your final trimester to ensure that an appointment is available before your baby is ten days old – we don’t want to miss that cute squishy stage! Or join our Baby Loyalty Scheme to capture your baby's first year with three milestone studio sessions at newborn, 6 months and First Birthday. 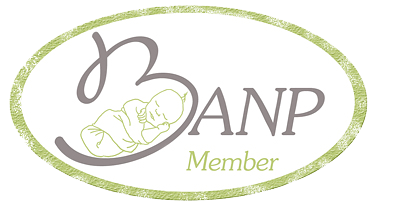 **Please note that I am one of the few photographers in this area that are approved by the British Association of Newborn Photographers**.